Recently, we’ve had a lot of windy days. On one such day, I noticed my preschool students were curious about which way the wind was blowing. A few of the boys had brought papers outside and were letting the wind blow the papers around. 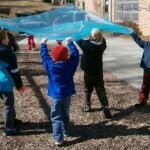 Much to their disappointment, an exceptional gust of air blew the papers over the playground fence. 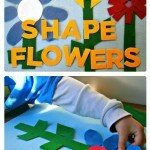 I decided we needed to make something that would let the children explore the wind without flying away. 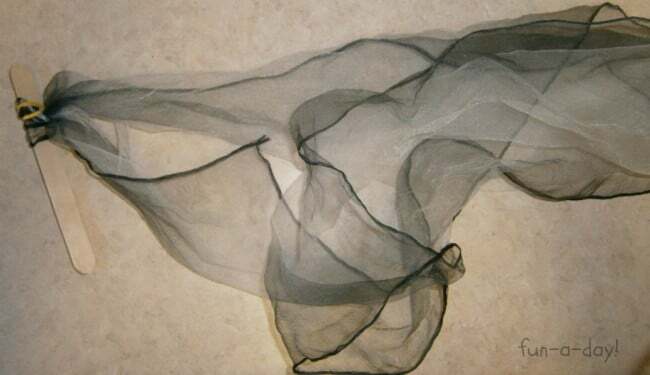 Yes, we could have made kites, but I wanted something we could make right then. I borrowed some scarves from our music teacher, grabbed some tongue depressors and rubber bands, and set about making mini flags with the kiddos. We wrapped one end of a scarf around a tongue depressor, and then we used a rubber band to hold it in place. Then the kiddos grabbed whichever ones they wanted and they were off! Some of them enjoyed standing still and just watching which way the wind blew the scarves. 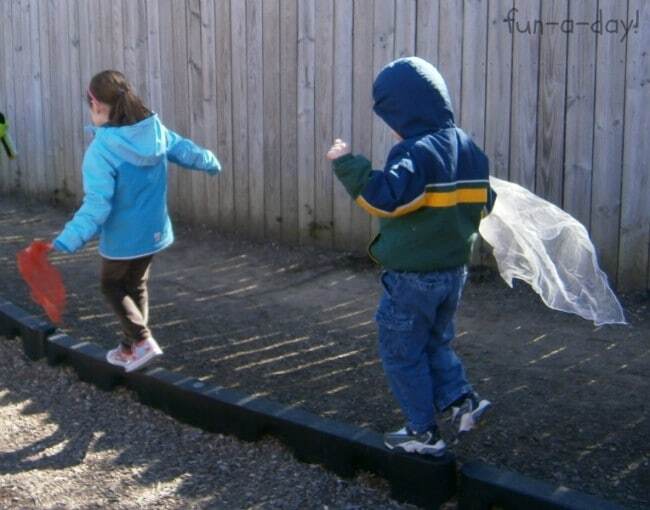 Others found out that running created enough air movement to make the scarves move. It was fun watching them explore scientific concepts (without even knowing) with this spur of the moment science activity! I especially loved watching one of my girls experiment with dropping her scarf from up high. She climbed up to the top of the play structure, stood on her tippy toes, and dropped the scarf/stick combo over the edge. Then she watched it float down, or get caught by the wind and float sideways, with a big smile on her face. She’d then run to retrieve her scarf and start the process all over again. In addition to the small scarves that we attached to tongue depressors, we also borrowed a huge one. 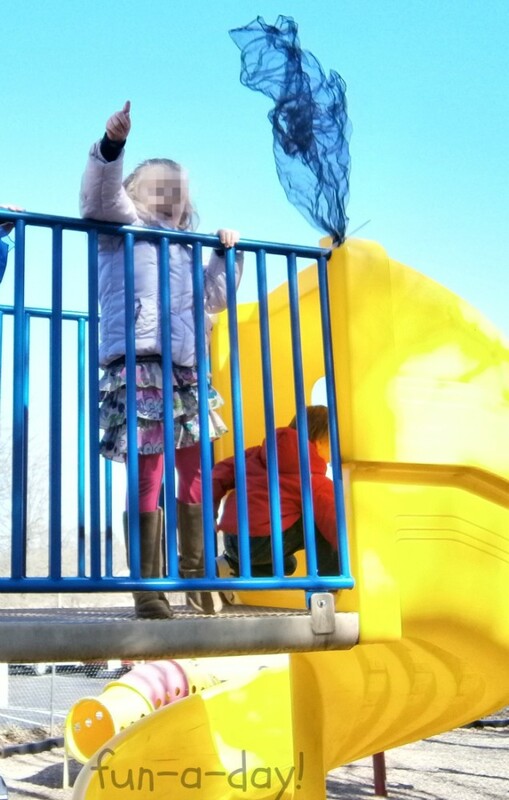 I held it up so the children could see how the wind affected the fabric. 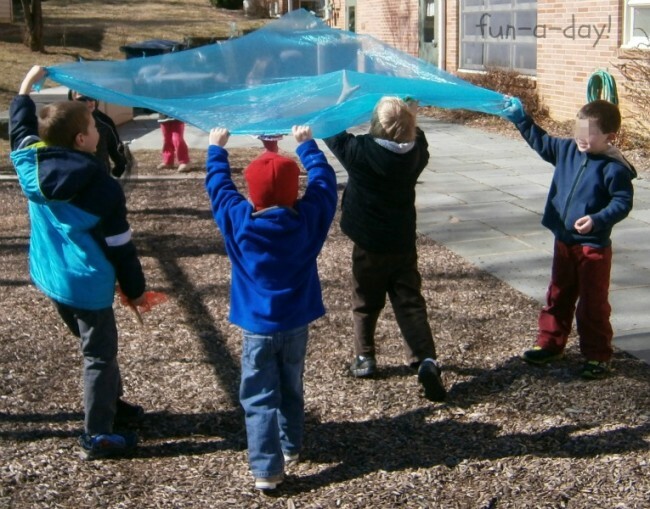 This evolved into a game with some of the boys — they would hold onto it, let the wind blow it up a little, and then they’d run under it, giggling the whole time! 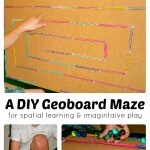 I just love how children can use simple materials to explore the world around them. 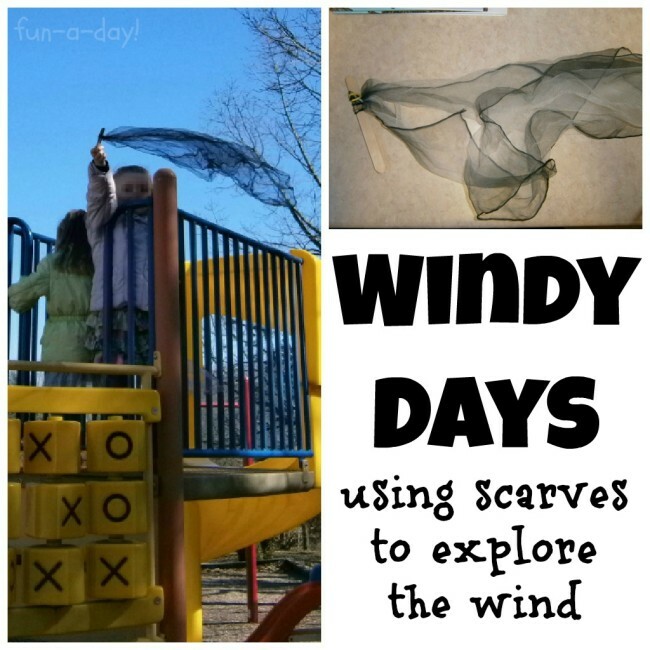 With this simple windy day science activity, the kiddos were able to observe the wind, air movement, gravity, cause and effect, and so many more concepts. Even better, they all had a blast playing while they were learning! I love how Mary Catherine took advantage of a teachable moment when she saw her preschoolers experimenting with paper in the wind. 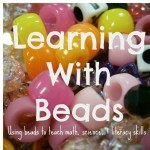 This is the type of learning and our children will remember most! Thanks for sharing, Mary Catherine! I love to link up with: Contest Corner, Made by Me Monday, Just Something I Whipped Up, Made by Little Hands Monday, Tasty Tuesdays, Frugal & Fabulous Giveaways, Tuesday Tots, Tip Me Tuesday, Get Your Craft on Tuesday, Made by Me Wednesday, Kids Get Crafty Wednesday, The Mommy Club Wednesdays, Artsy Corner Thursday, It’s Playtime Thursday, Thursday Giveaway Linky, The Weekly Kids Co-op, Read Explore Learn Friday, For the Kids Friday, Kitchen Fun and Craft Friday, Bonggamom’s Friday Finds, Freebie Friday, Pin It Friday, Show & Share Saturday, Share it Saturday, Super Saturday Giveaway Link-up, The Sunday Showcase, The Sunday Parenting Party, Around the Blogosphere, Afterschool Express, and Link & Learn Sunday. 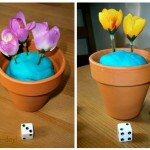 Previous Post: « Submit Your Post – SPRING! Awesome! 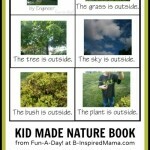 What a great science experiment my homeschool! Thanks for this!